It’s been a bit since we’ve thrown a sketched presentation out there. Just something to change it up a bit and show that it doesn’t all have to be Flickr images and bold colors. Definitely wouldn’t work well in many situations but there are a few audiences it would be perfect for. 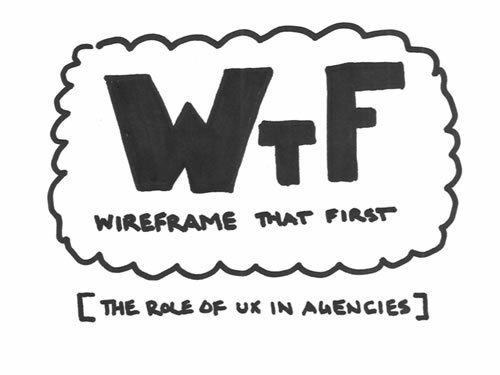 This one by Abby Covert was a little something to show some students the importance of the role of UX. Hope they learned something.